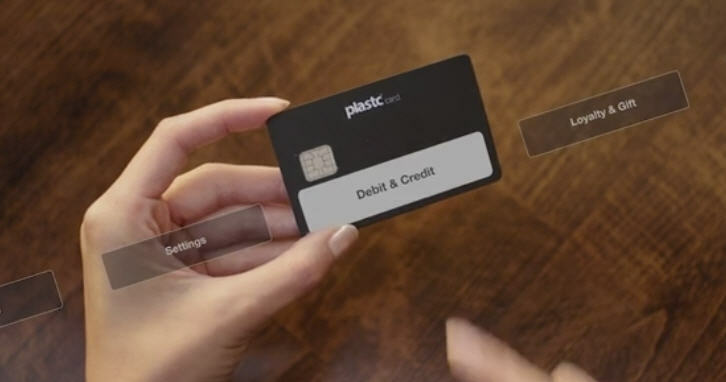 Say goodbye to the bulky wallet. Here's a very interesting development on the future of your wallet. 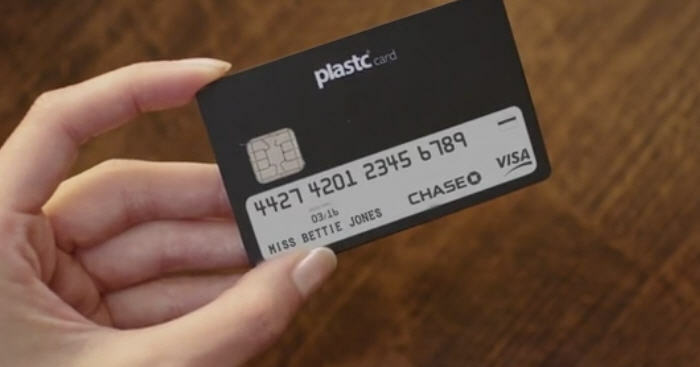 Plastc's card wants to consolidate your entire wallet's contents and put it into just one card. The card looks like this. Like any other normal credit card, actually. 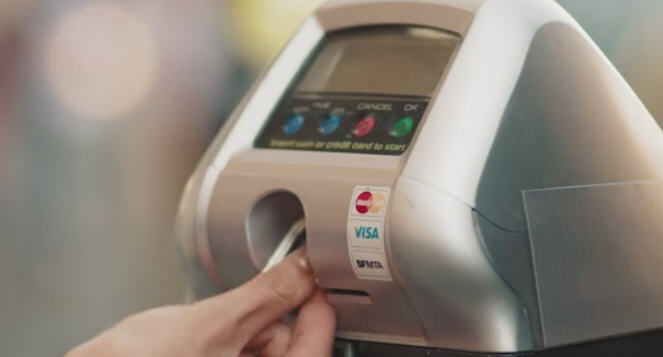 You can swipe to choose the kind of card you want to use when paying for something. And subsequently put it into a machine to process payment. It has its own NFC function, on-screen balance indicators and remote-wiping ability too. You can even use it as an access card, or share access to others who have the same card. 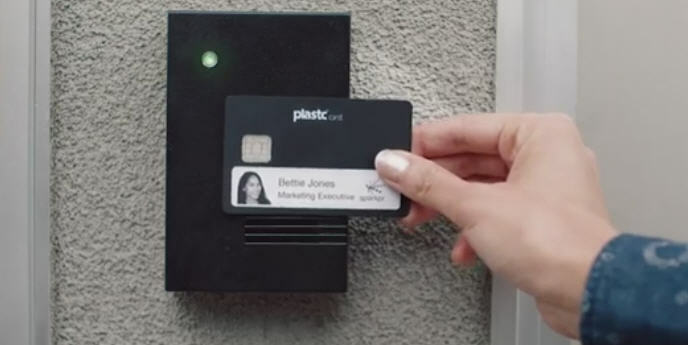 Check out the video below for Plastc's vision and plans. They are helluva impressive.